SCRATCHbot, touch sensitive robot. 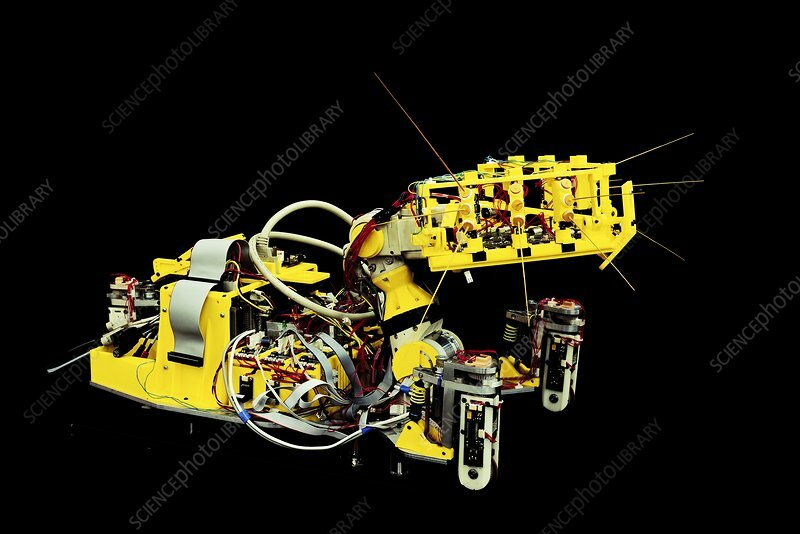 SCRATCHbot is a robot equipped with touch sensitive feelers designed to mimic a rat's whiskers. It was developed by engineers from Bristol Robotics Laboratory and Sheffield University as a potential search and rescue robot. The robot is able to sense its surroundings without relying on visual cues making it ideal to use within dark and confined spaces. The whiskers move backwards and forwards rapidly but bend slightly on contact with a surface.